The Armorgard OX2 OxBox Truck Box is a simple and dependable solution for securing tools and equipment.The Oxbox OX2 is a medium duty truck box where the budget is under consideration. 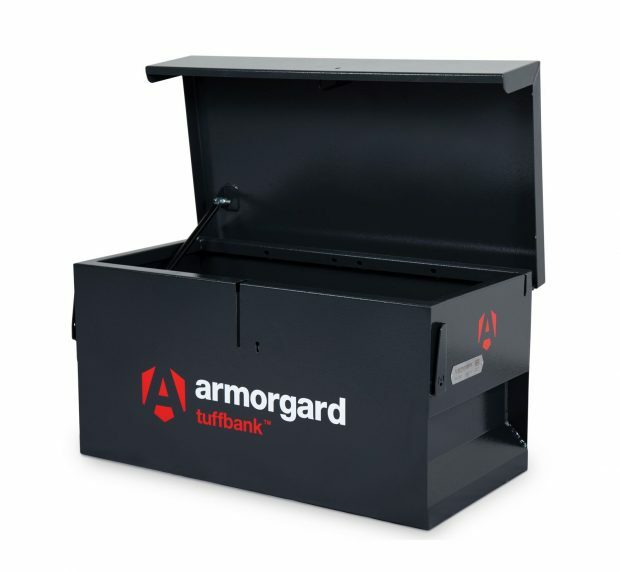 The Armorgard OX2 Oxbox is manufactured from 1.5 and 2.0mm steel. Using unique folded construction to deliver outstanding strength. The OX2 OxBox uses the same locks, hinge, gas struts and paint finish as the Tuffbank and Strongbank models. Free of charge. (Highlands and Islands may incur a small charge. Thank You, we are very pleased with our Armorgard Oxbox OX2 Truck Box, your service was very prompt, delivery on time, will be happy to do business with you again.